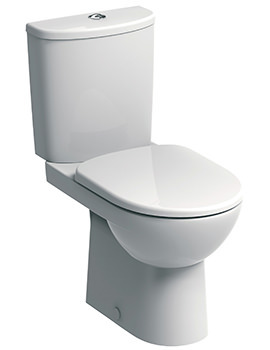 With immense reputation in the bathroom industry, Twyford presents a myriad of sanitaryware in its E100 range. Every item in the series is created to tackle space issues prevalent in the modern-day bathrooms. Compact basins measuring merely 360mm wide happen to be one of the most sought-after item amongst designers and architects. E100 features Round & Square shaped ceramics, enabling you to either match or create, subtle theme in your bathroom. The depth and design of every basin from this series renders matchless practicality while full and semi-pedestals enhance its aesthetic quotient. 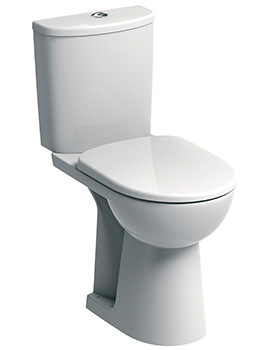 Besides these, the range also features a line of stylish toilets & bidets. 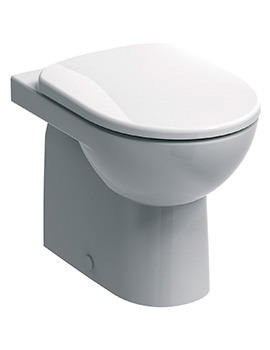 The rimless WC Pan introduced in this collection is a trendsetter, as it facilitates correct posture and is easy to clean. 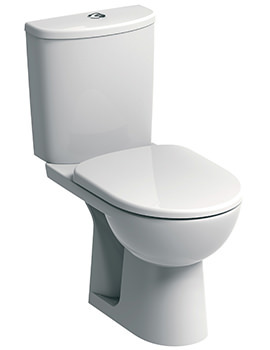 Toilet seat and covers with standard or soft-close hinges can be coupled with these WC pans and Bidets.